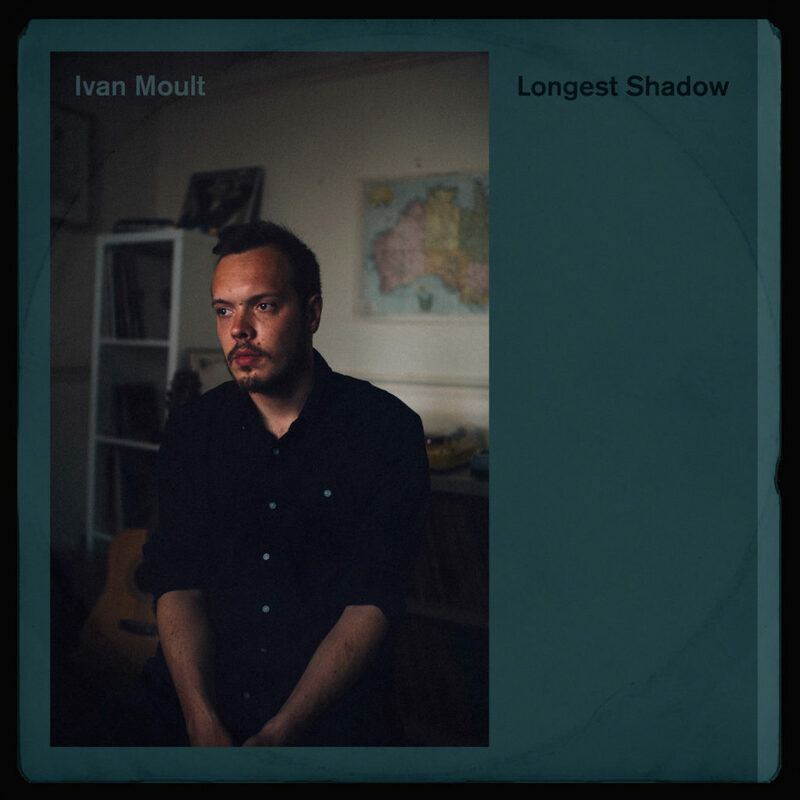 Check out the live session we filmed for Ivan Moult’s latest single ‘Fool on the Floor’, taken from his new album, ‘Longest Shadow’. Watch all the Bubblewrap HQ Sessions HERE. Also join us this Wednesday for the album launch at Cardiff’s Buffalo Bar in association with Swn. Support comes from the excellent Eugene Capper & Rhodri Brooks music + The Gentle Good.